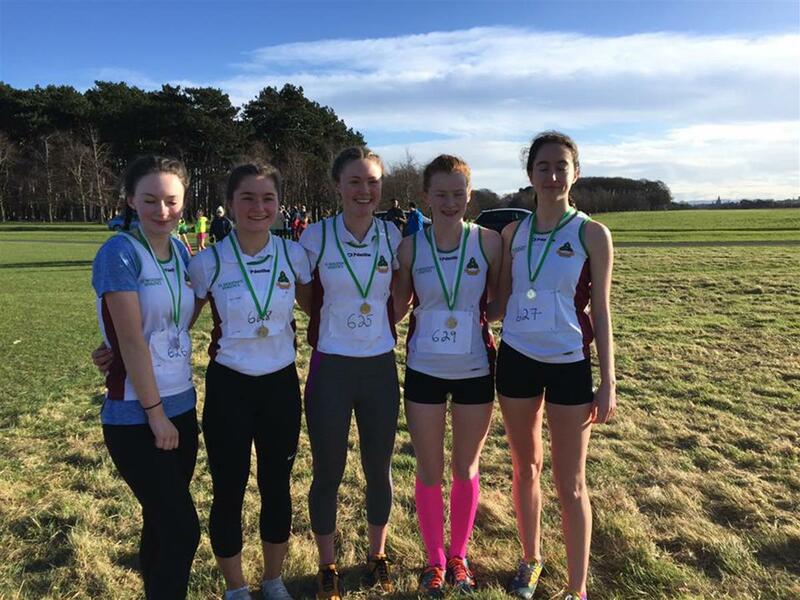 We compete in both the cross country and track & field West Leinster competitions along with numerous other events throughout the year. 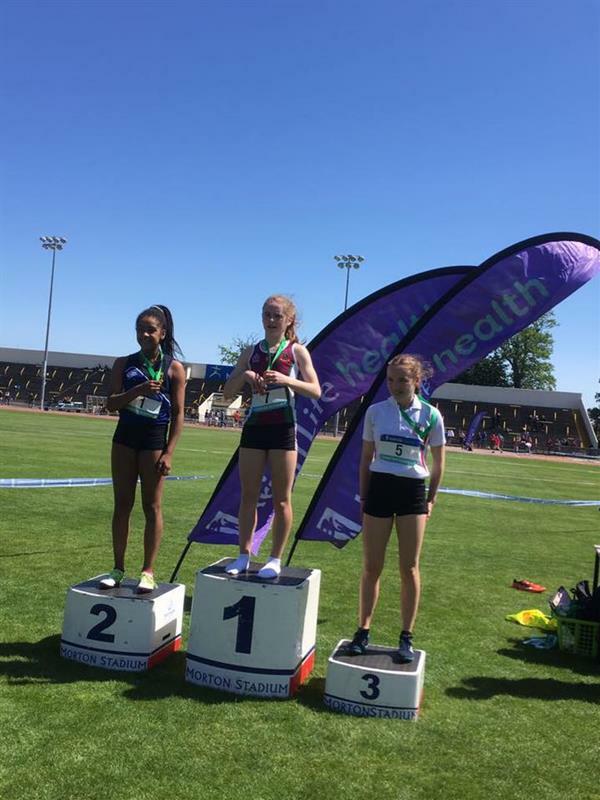 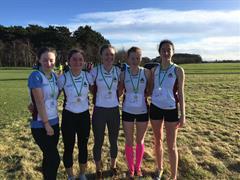 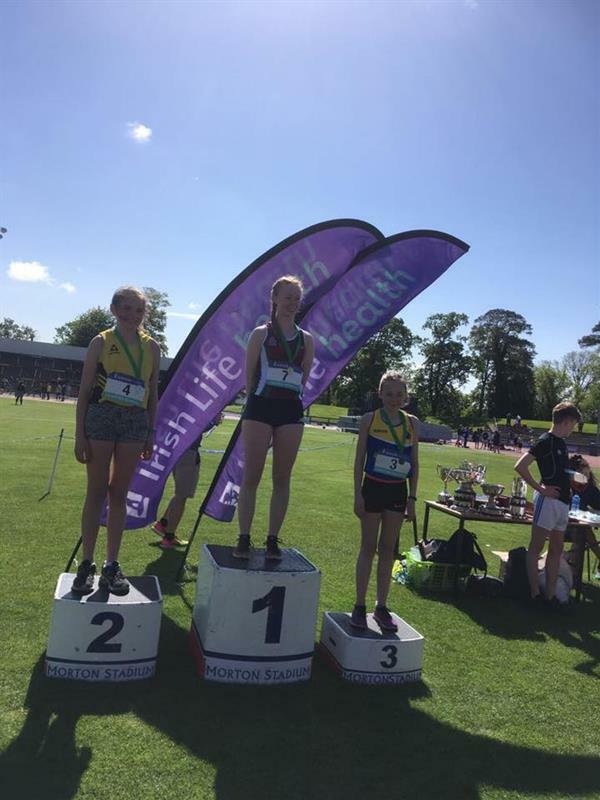 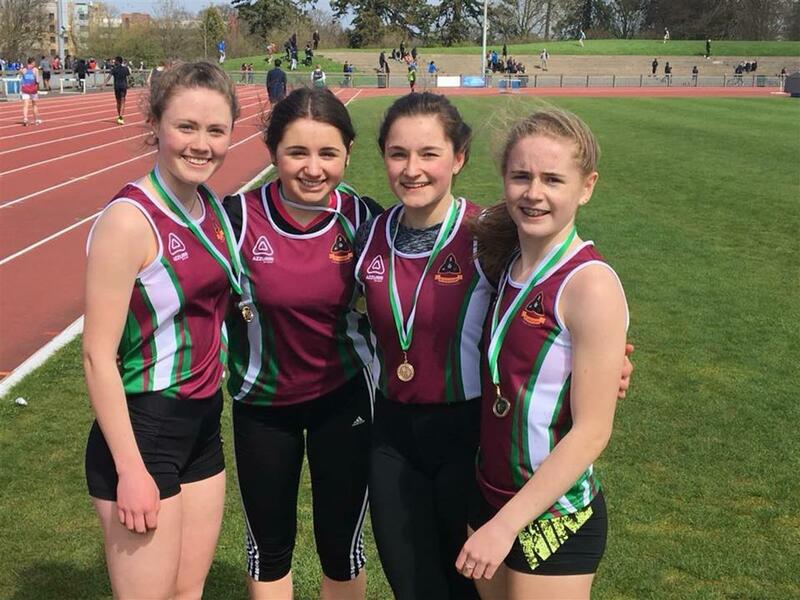 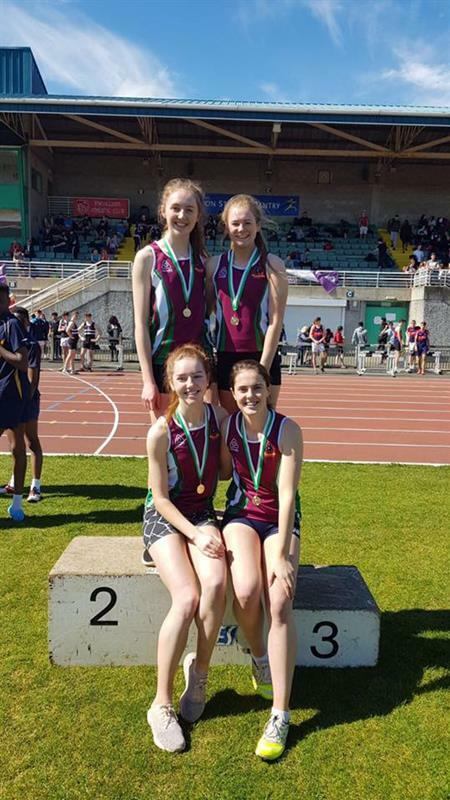 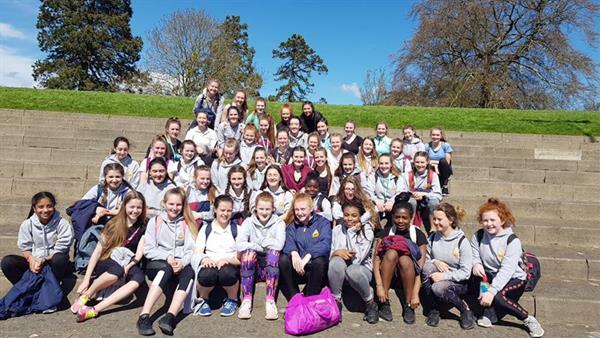 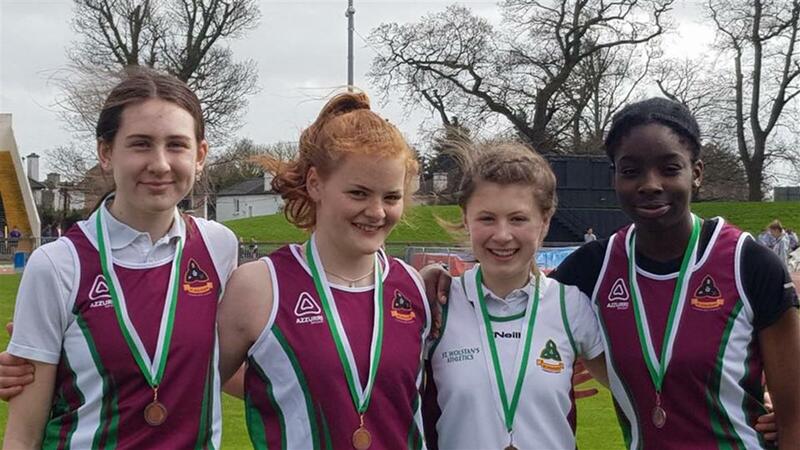 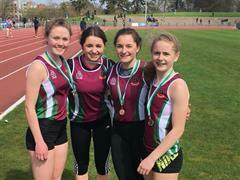 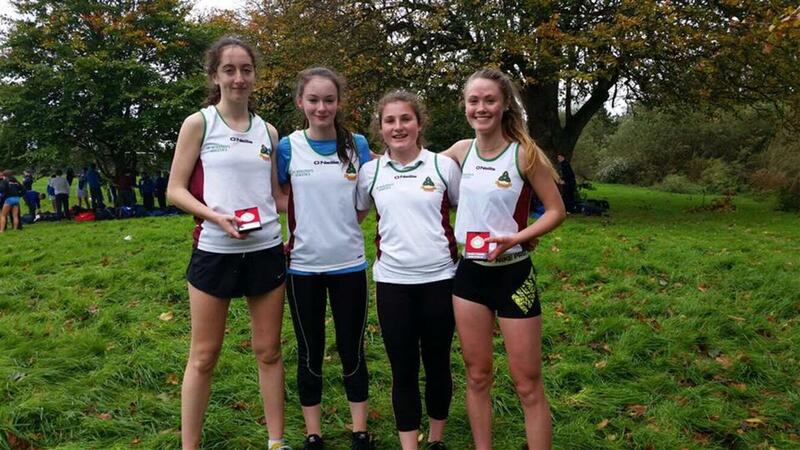 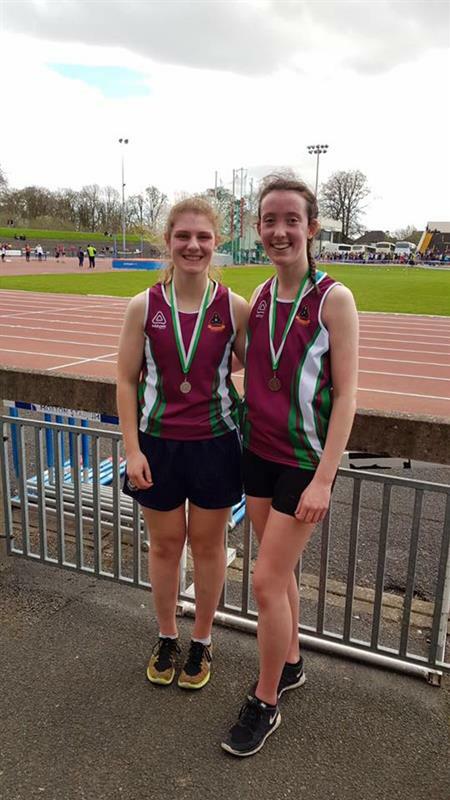 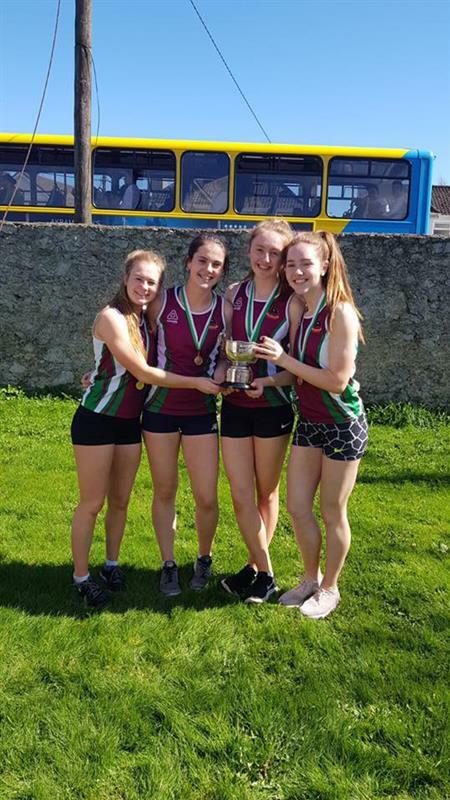 We were awarded the West Leinster Track & Field ‘Best Overall Girls’ School’, ‘Best Senior Girls’ and ‘Senior Girls’ Relay’ trophies in 2017 and also had numerous athletes competing at the Leinster and All-Ireland finals. 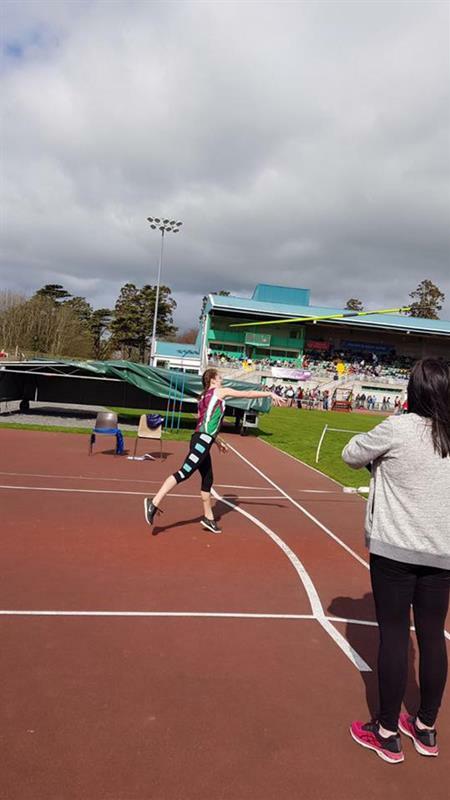 Training takes place on Mondays from 4-5pm.